Hopefully by now all stud owners and breeders are aware of Warmblood Fragile Foal Syndrome (WFFS). 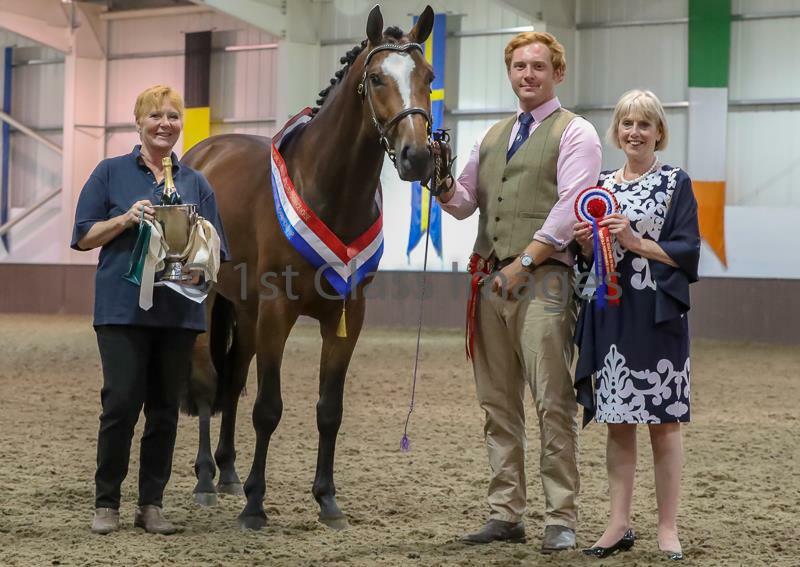 Since the increase in awareness of this fatal disease there has been progress in understanding the spread of WFFS and the implications for breeders and the international sport horse herd. There is now an international move to stem the transmission of WFFS. 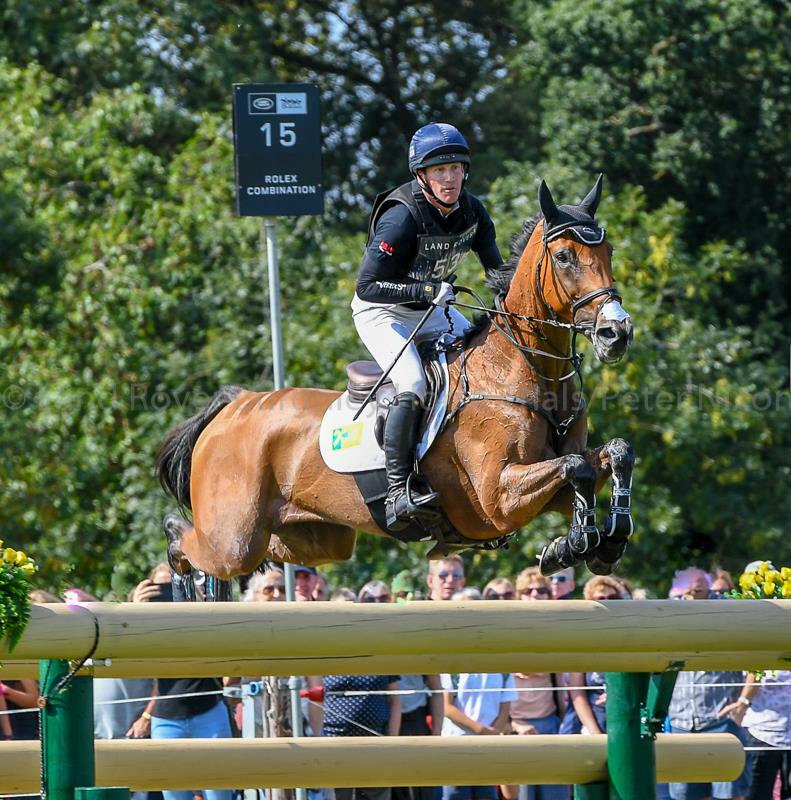 SHB(GB) is requesting that all owners of warmblood or mixed breed stallions have them tested for WFFS before the start of the stud season. 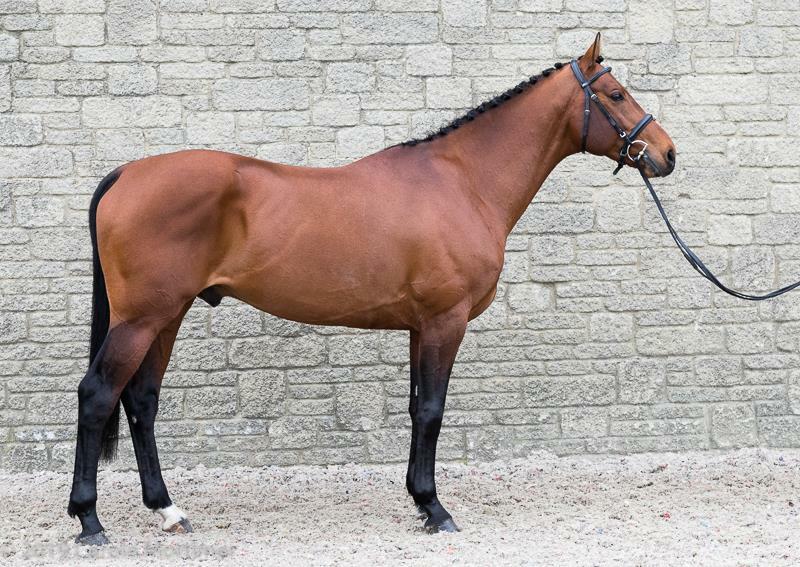 In line with other international studbooks we will publish the results on the website at the top of the page of each stallion either as; carrier, negative or ‘not tested’. We do not intend to remove carrier stallions from our studbook (see below). We do however strongly advise that owners wishing to use a carrier stallion test their mares before insemination. SHB(GB) does not condone breeding carrier to carrier. 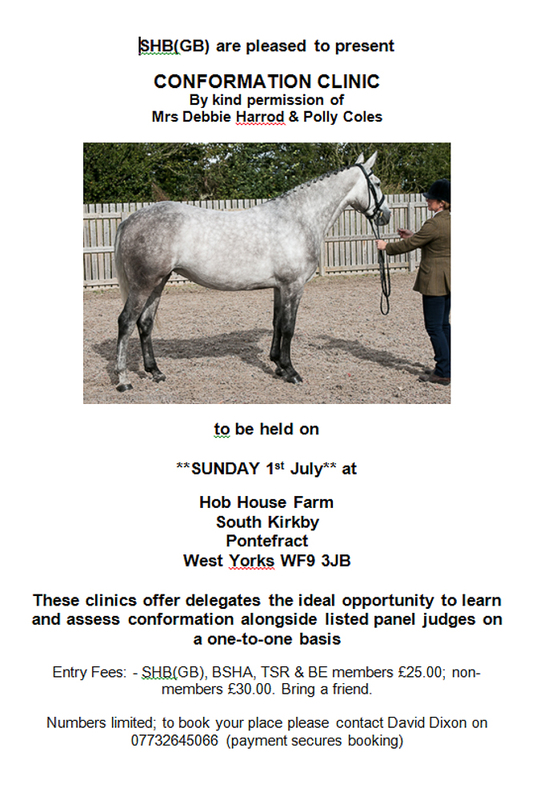 We hope that all SHB(GB) stallion owners comply with this request – most European studbooks have made the test mandatory before any stallion can stand at stud this year. Many of the European studbooks have already identified carriers and published the results of tests. 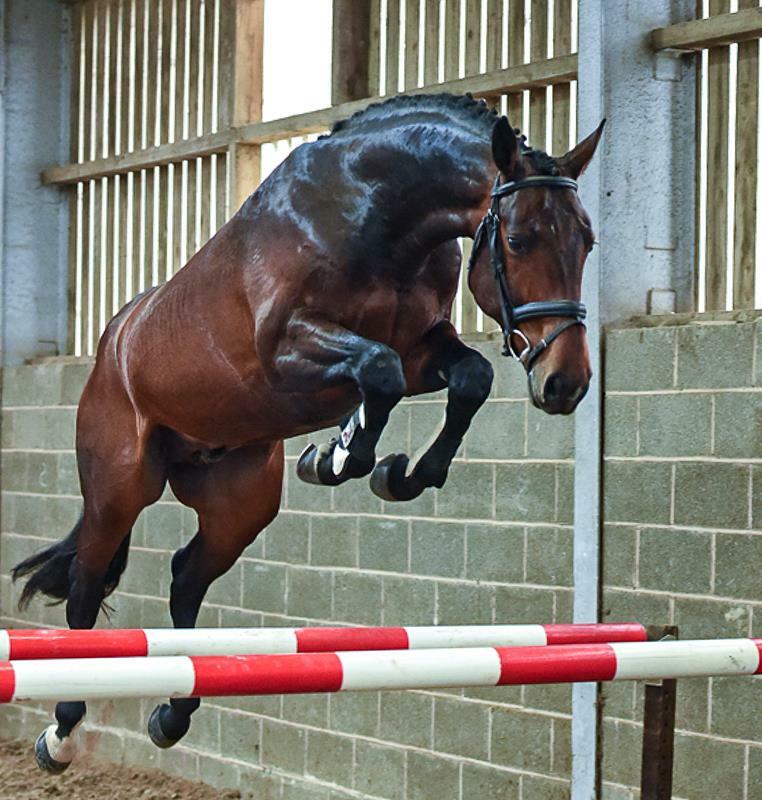 We also strongly advise that owners of warmblood brood mares have them tested before breeding. Laboklin, based in Manchester, is an accredited laboratory in the UK for testing for WFFS. The cost of a test (using pulled tail hairs) is £48 incl VAT. The link below will take you to the page. WFFS is an inherited fatal disease. The disease caused by a genetic mutation, means the embryo does not produce collagen. Some embryos/foals will be aborted during pregnancy. If the foal is born the foal will have friable skin that will tear and ulcerate, its joints will be lax and unable to bear weight. The diseased foal will have to be euthanised within days of birth. WFFS is caused by a genetic mutation. The gene is recessive meaning affected horses can unknowingly be carriers of the mutation without any effect or loss of performance. The disease only occurs when two carriers are mated. If two carriers are mated there is a 25% (one in four) chance of an affected foal, a 50% chance of passing on the mutation, that is two in four foals will be carriers and a 25% chance of a foal being negative. Mating a carrier to a non-carrier means there is a 50% chance of passing on the mutation – that is two in four foals might be carriers. It is now known that the disease is older and more widespread than previously thought. 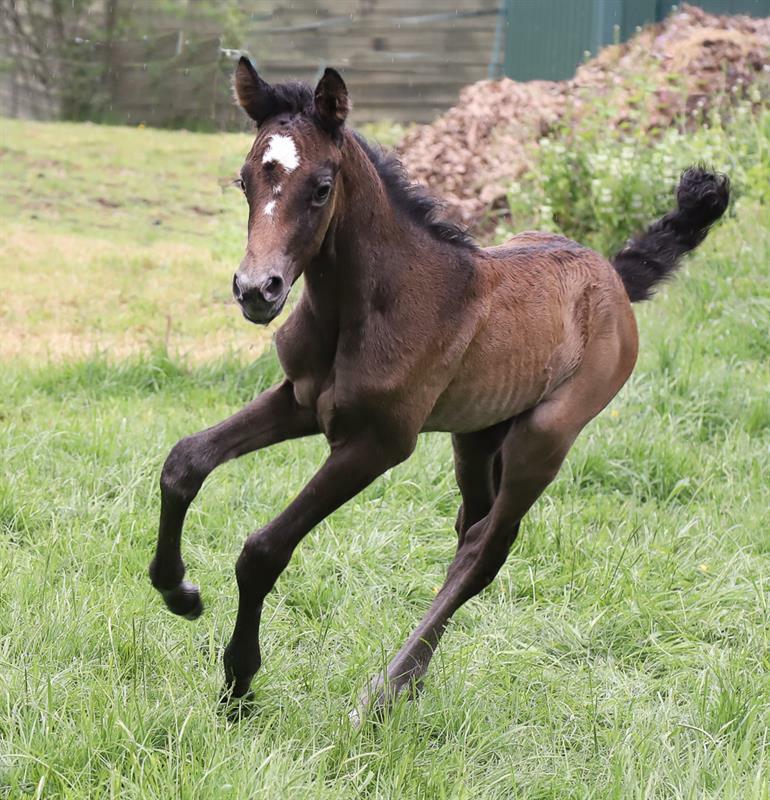 It has previously gone undetected due to lack of knowledge and awareness – mares can abort for a variety of reasons, foals that have been born with the disease may have been labelled dummy foals. 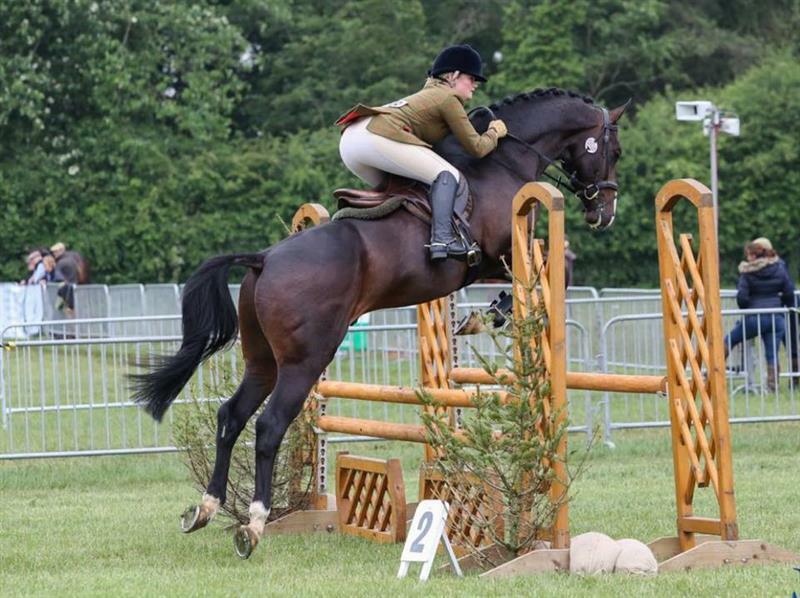 It is estimated that around 10% of horses in the European warmblood population carry the mutation. It is recognised that removing all carrier stallions at this stage will remove many good stallions from the international and national herds as well as reducing the gene pool. 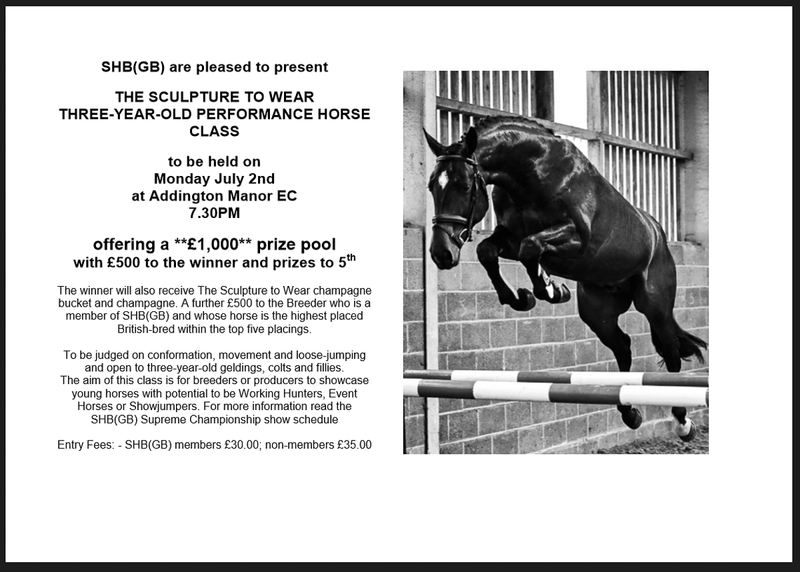 It is advised however that future offspring, sired by a carrier stallion or out of a carrier mare are tested before being earmarked as potential stallions or broodmares and these ones are not bred from in the future. If the disease is not selected for, the frequency will decrease and eventually be removed from the population.